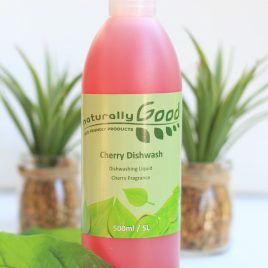 Our CHERRY DISHWASH is a concentrated, PH neutral detergent with a delicious cherry fragrance. 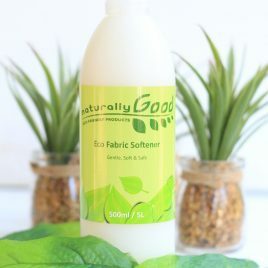 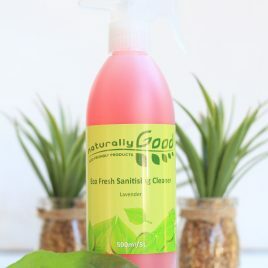 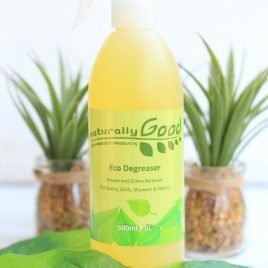 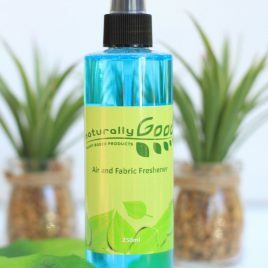 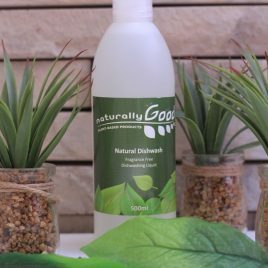 It is perfect for manually cleaning your dishes and cutlery and is also a good multipurpose detergent for general cleaning. 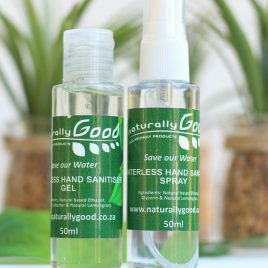 Available in 500ml, 5l & 25l.